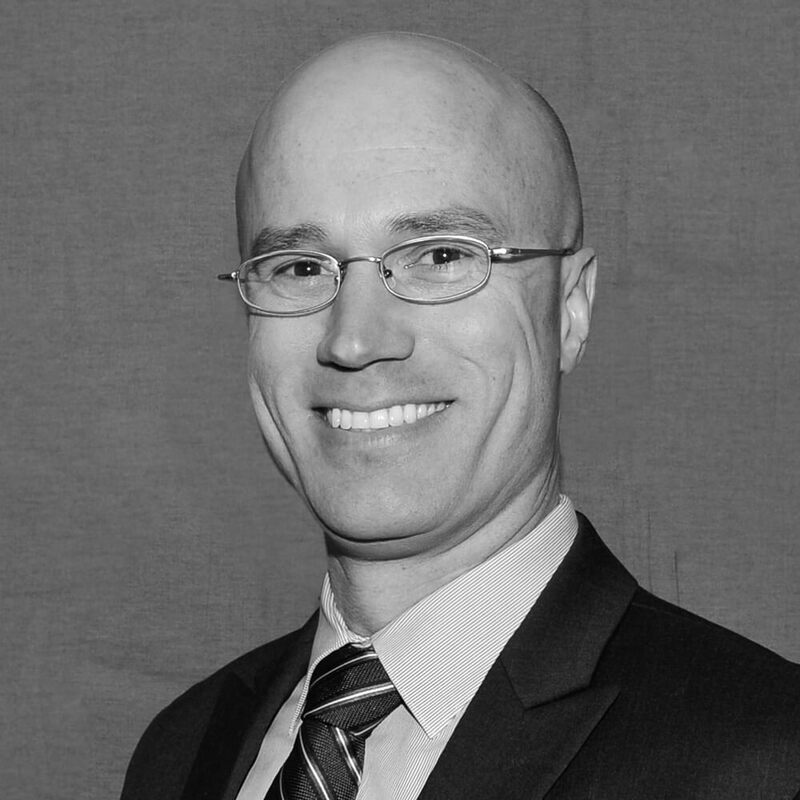 Michael Scholle has served as chief operating officer since January 2019 and is also a co-founder of SAMDI Tech. He previously held positions as vice president of operations and technology and director at the company from 2011-2018. He brings more than 20 years of experience in building and commercializing technology platforms in drug discovery, high throughput screening, MALDI TOF mass spectrometry, label-free assays, biochemistry, molecular biology, and antibody discovery. Prior to SAMDI Tech, Scholle held various scientific positions at Integrated Genomics Inc, Argonne National Laboratory, and Amunix Inc. He has served on the Board of Directors at Amunix and Tango Biosciences. He has authored over 20 peer-reviewed articles published in scientific and business journals. Scholle has a master’s degree in biology from Northern Illinois University and an MBA from Roosevelt University-Chicago.